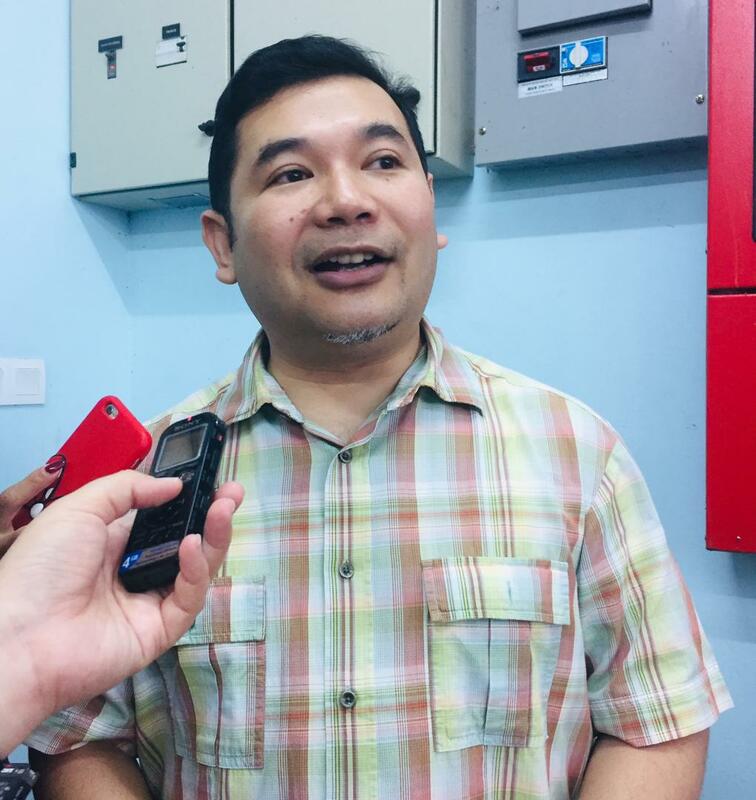 JULAU: Parti Keadilan Rakyat (PKR) candidate Rafizi Ramli expressed dissatisfaction with the voting process at the Julau Sports Complex today. He said the lack of a QR code printer used at the polling centre at this site was inadequate and had caused delays in the voting process. “The Central Election Committee (JPP) should be aware of this and our party has informed them (JPP). “We have informed the JPP that in Julau these voters are coming from far and they expect this process to run smoothly. “This issue is an unjust weakness to the voters who come from far and we hope that this momentous situation will not be repeated,” he said when met by the media. As early as 8am until 3pm it is estimated that more than 3,000 voters from the Julau PKR branch have arrived to cast their votes. At the same time, Rafizi also commented that rivalry in the PKR deputy president’s post at this time is very fierce. “But for us, this struggle is a platform for us to continue to fight for justice and we are familiar with this kind of atmosphere. “Victory and defeat are normal in any competition, but the most important thing is that we need to be united, stand firm and provide solid support to Datuk Seri Anwar Ibrahim,” he added.